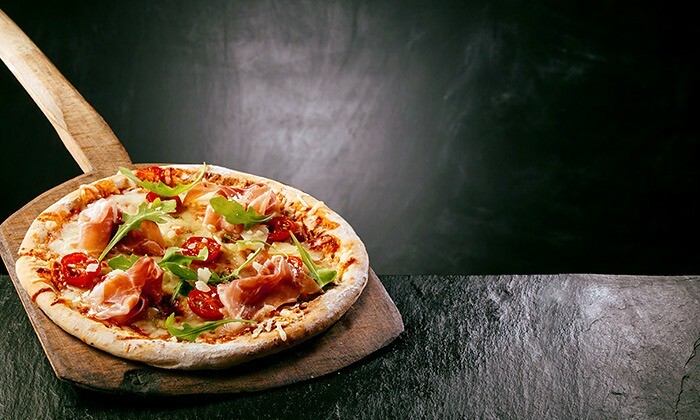 Now Enjoy your Dominos pizza with a lot of discount(50% and more approx) with Groupon's Nearbuy. Yes, you can buy Rs.500 worth Dominos voucher for just Rs.197 from Nearbuy website. You can use the evoucher which you receive while you order your pizza from Dominos online website and Mobile App. Pizza lovers should not miss this wonderful opportunity. I am going to buy at least 4. What about you? Read on to know more details about this offer. How to avail this Nearbuy Dominos pizza offer? Click on 'Buy Now' button and buy the voucher after applying the promo code 'SAMSUNG20'. How to order Dominos Pizza through Mobile App?